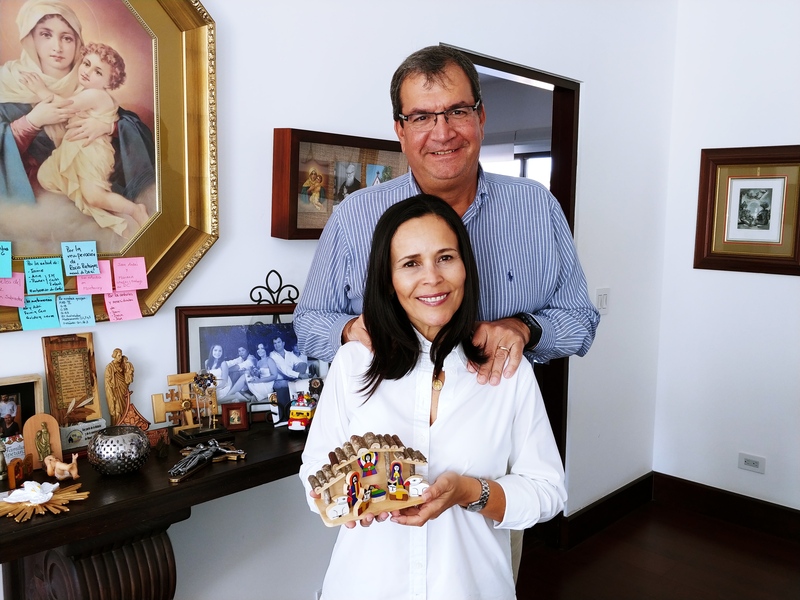 “El Salvador has proven itself to be very fertile soil to carry the charisma and pedagogy of our father and founder,” says Patricia Fernández de Perera who, together with her husband Isidro, both members of the Apostolic Family Federation, took up the mission given by Fr. 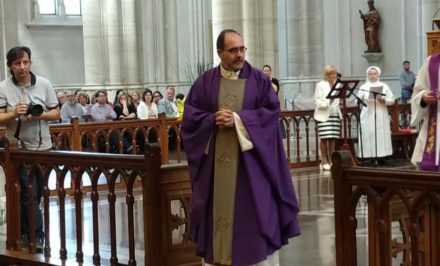 José Luis Correa, national advisor to the Movement in Costa Rica and Central America, to oversee a group of couples in that country. 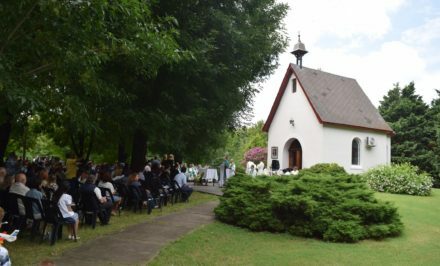 Similarly, couples from the Apostolic Family Federation have gone to Guatemala, Panama and Nicaragua to support the process of founding Schoenstatt in Costa Rica’s neighboring countries in a selfless and committed way. 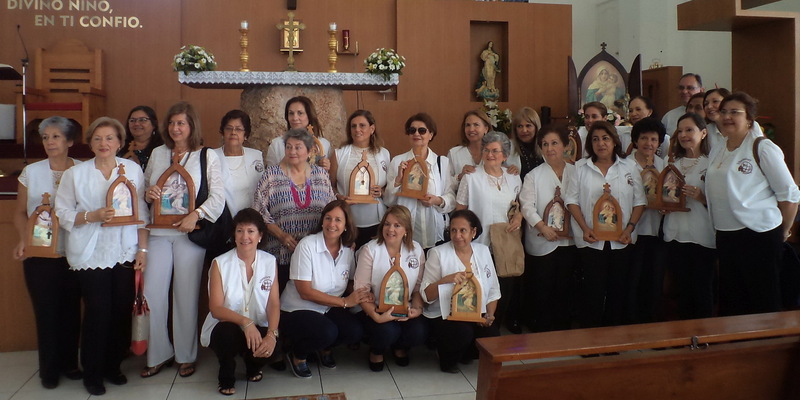 The Costa Rica Shrine urges them. In the first half of 2017, Fr. 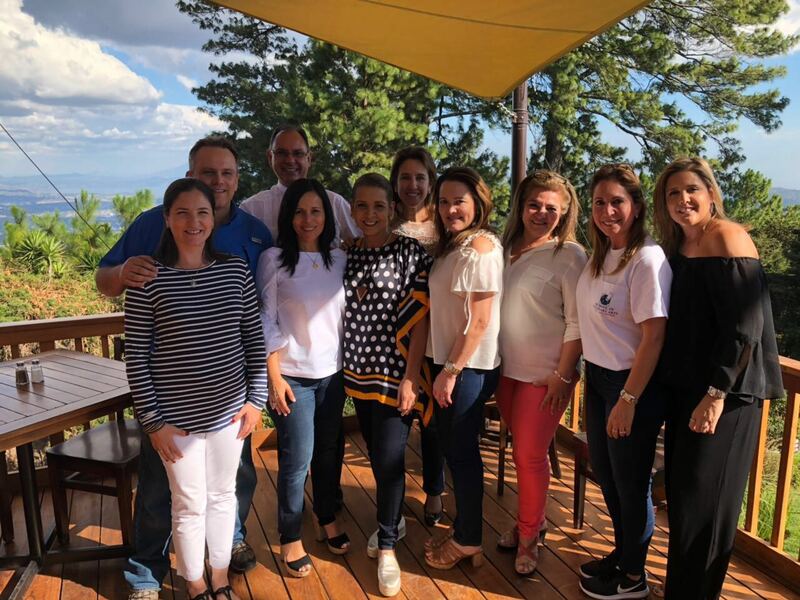 José Luis Correa went to El Salvador to celebrate the wedding of the daughter of a couple belonging to the Movement in Costa Rica and took the opportunity to give some open talks about the Movement, where a group of young couples expressed interest in forming a group. “Working on Fortalecimento Matrimonial (Marriage Strengthening programme) in August 2017, Fr. José Luis asked if Pat and I would be prepared to go to El Salvador to accompany this first group of couples as monitors. 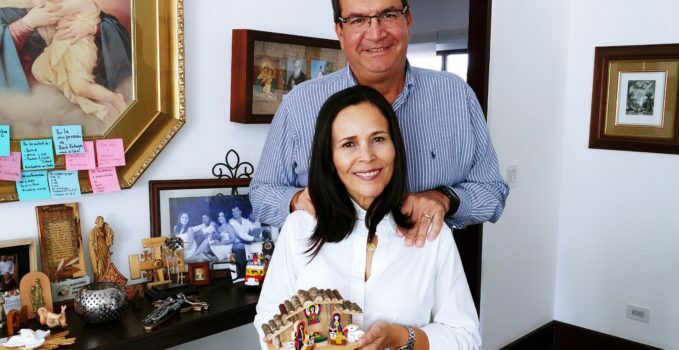 As Providence would have it, this Fortalecimento Matrimonial also included the Nasser Mayo couple from El Salvador, of which the wife was the member of the only women’s group in El Salvador. Providential because I did not have any business connections with this country, but thanks to this programme, we were able to build ties with the Nasser couple who welcomed us and opened the doors of their home to host us every time we traveled to El Salvador. Providential, because, despite being Costa Rican like my parents, I was born in El Salvador,” says Isidro. 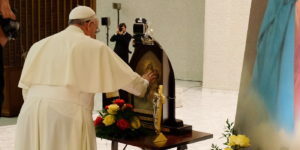 “We placed all this in prayer and reflected on it a lot in light of our personal ideal and our marriage ideal, and well, we couldn’t say no to the Blessed Mother, and we accepted this challenge, which 15 months later, has already shown some fruits and the whole experience has been an huge gift for us as a couple,” says Patricia. The movement in El Salvador already has three couples’ groups consisting a total of 17 married couples. 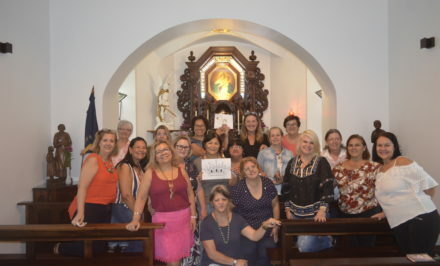 More women’s groups were started in addition to the first that already existed; there is a group of 10 young professionals who meet once a month; a community of Madrugadores (Men’s prayer group) consisting of about 48 men who meet monthly at the Divino Niño parish in El Salvador; and at this same parish, 40 missionaries meet on the 18th of each month to take the Blessed Mother to the homes in San Salvador. 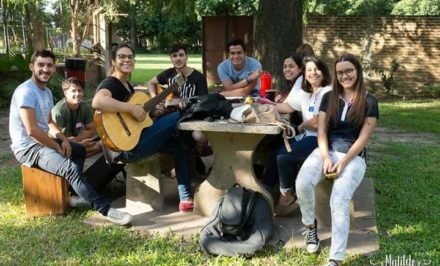 The creative resultant has been very positive and for this reason, preparations for the first national meeting of the Schoenstatt Movement in El Salvador in May this year is underway, which 150 people are expected to attend.